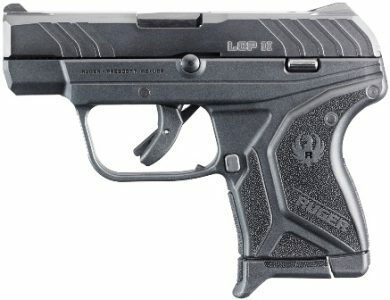 The Ruger LCPII is a Rugged, compact, comfortable pocket pistol. The LCPII is chambered in 380 ACP and has a capacity of 6+1. It comes with a finger grip extension floor plate that can be added to magazines for added comfort and grip. The textured grip frame provides a comfortable and secure grip and has a larger grip surface for better distribution of the recoil forces. The grip frame's one-piece construction is made of high-performance glass-filled nylon making it both lightweight and strong. This lightweight compact pistol utilizes a blued 2.75" alloy steel barrel with 1:16 RH twist rate that fits seamlessly inside the through-hardened alloy steel slide. 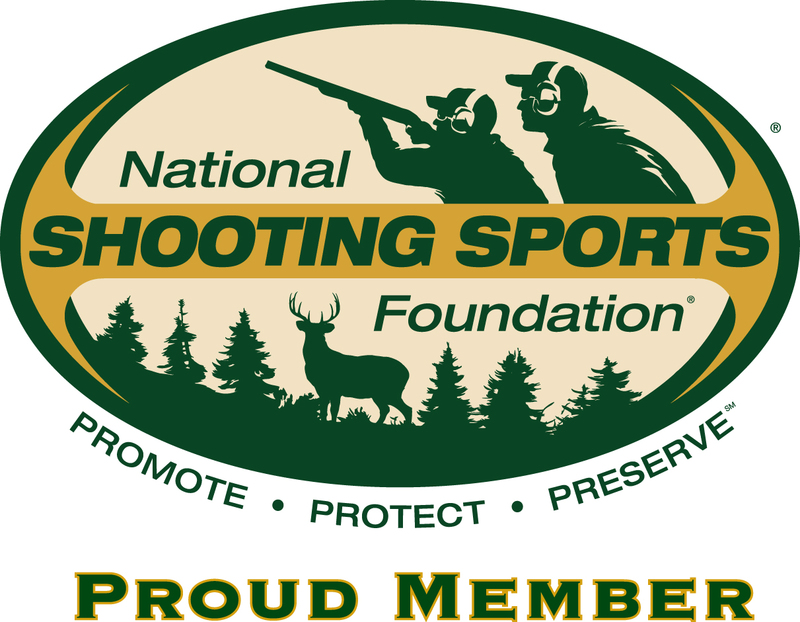 The integral front and rear fixed sights are designed for superior visibility. 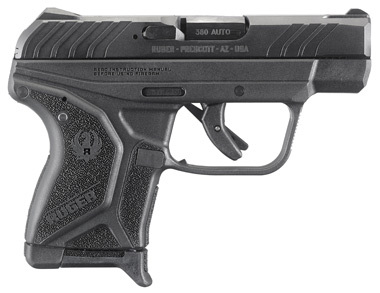 The trigger has a short, crisp single action trigger pull with safety being incorporated into the trigger.